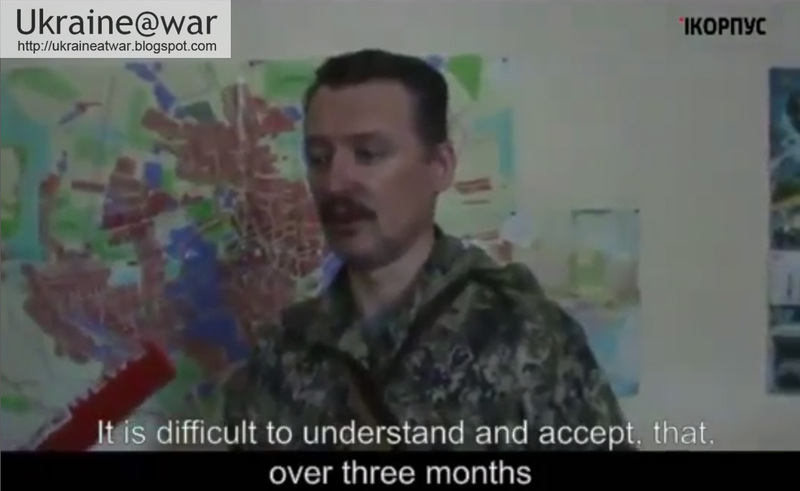 Putin@war: Did Strelkov unintentionally admit that Russia sent a plane for help once? 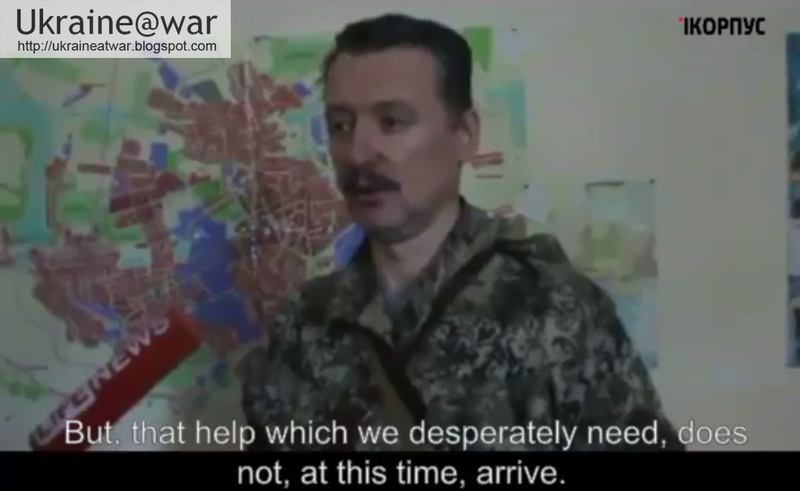 Did Strelkov unintentionally admit that Russia sent a plane for help once? He means: Russia did not invade ... Which is not completely true, but of course he can not say that. So he means: Russia did not invade ENOUGH. No of course. We know that Russia helps A LOT. Yep. All these weapons we call 'humanitarian aid'. And they did not come from Russia, but from 'private help'. Ok? This is the propaganda story. On how to 'sell that story to the world'. You see? It is not enough. Russia has to step up it's support (send more weapons and troops). "Even if we Get 2-10 Tanks ..." We know he Got Those already. About 20 in total. Of course he will never fully admit in front of a camera that he got those tanks from Russia. So he is talking HYPOTHETICALLY about it. 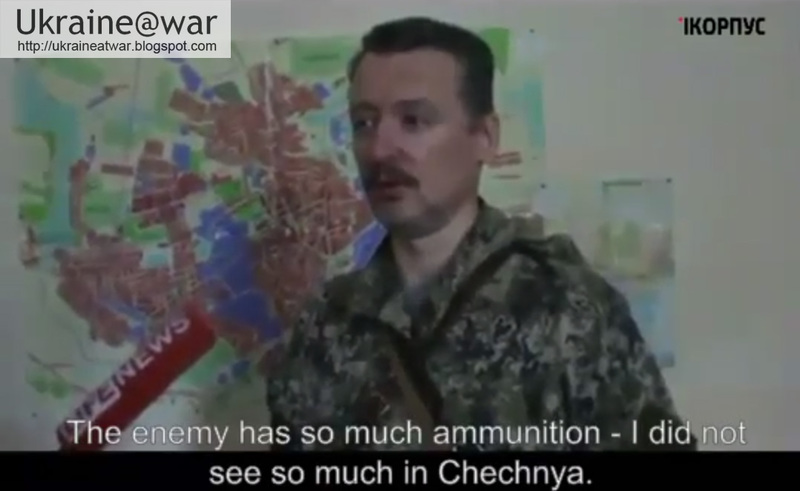 "5-6 artillery pieces ..." We know he got those already indeed. "Even if a plane flies here once ..." WHAT??? What does he Mean? How can he think Possibly Will A plane fly to Ukraine with Humanitarian help? Where does that plane have to land? 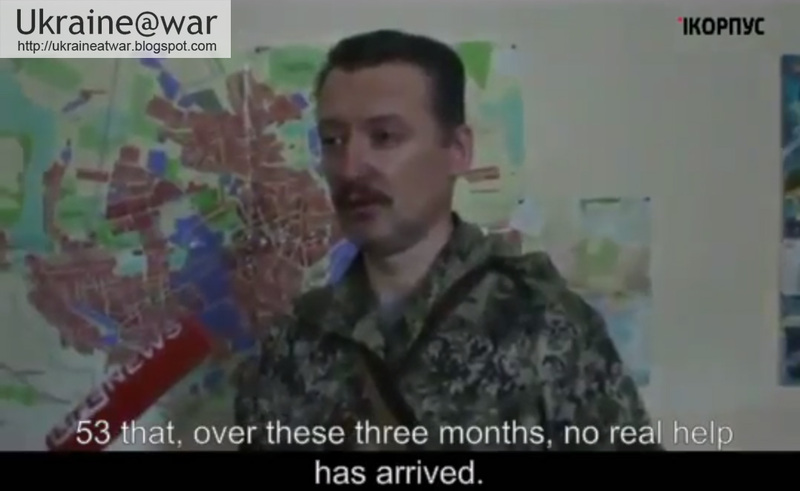 On Donetsk airport that is still in Ukrainian hands? 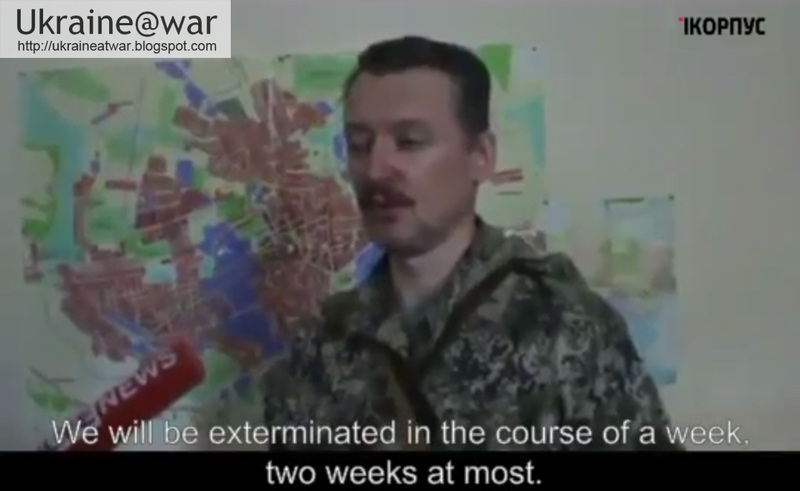 On Lugansk airport that is still in Ukrainian hands? Or is he talking about air SUPPORT? This video is published July 4th. On July 5th an air RAID WAS Performed in Luganskava Village. See Report hereThis video is published July 4th. 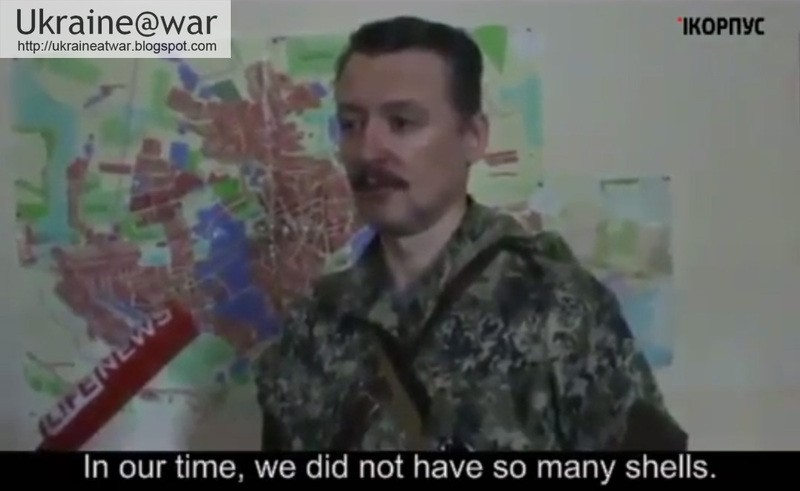 On July 5th an airraid was performed in Luganskava village. See report here. 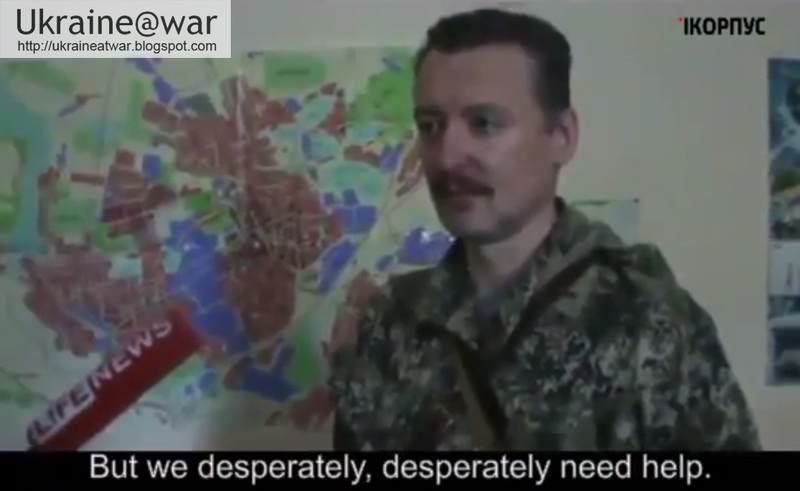 Strelkov is nervous. He is tired. He has to lie. When you have to lie, you may make little mistakes. Why does he talk about 'a plane flying here once'? This TOTALLY out of the question. Unless he knows more. 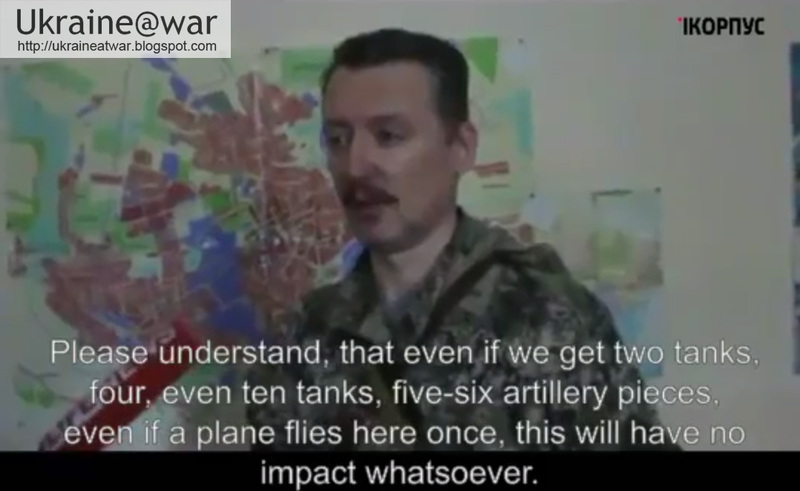 Unless he knows a, in line with the previous things, hypothetically talks about this incidental air support. At the moment when he says this, he is not keen enough to realize he is talking utter nonsense for people who don't know what he knows. 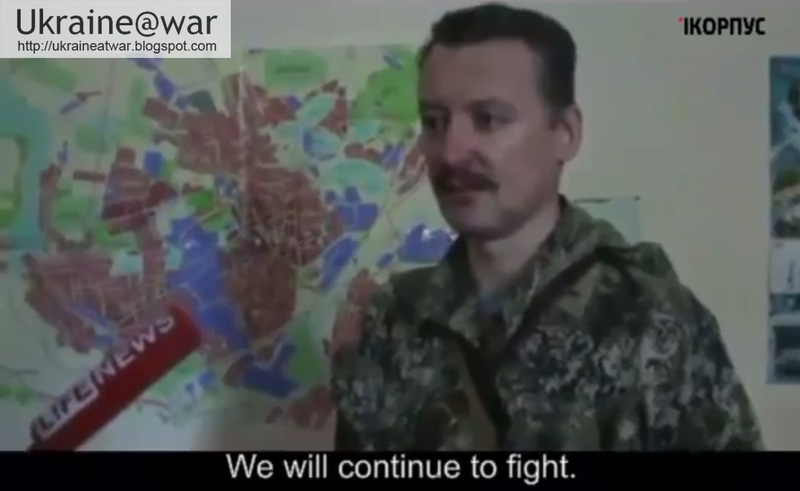 Thank you Strelkov for your frankness.